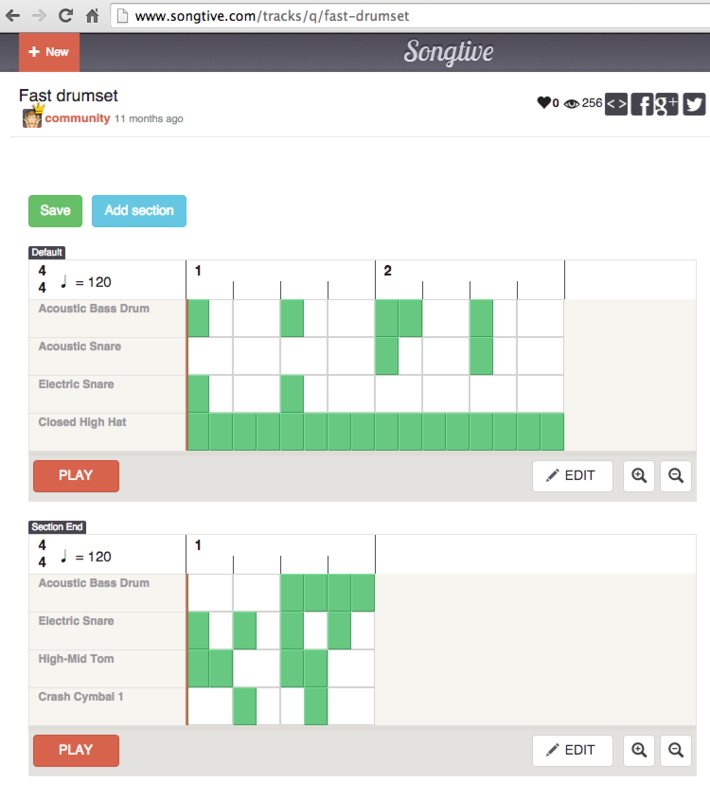 We are proud to announce that the latest update of Songtive Web has Styles and Drums editors available for you! You don’t need to have Songtive iOS in front of you to see and even create styles or drums which could be used in your composition later. Starting with that update a user profile contains the list of styles and drums created by a user. Check out community’s drums. We also added ability to embed a style or drums right into your blog as shown here. 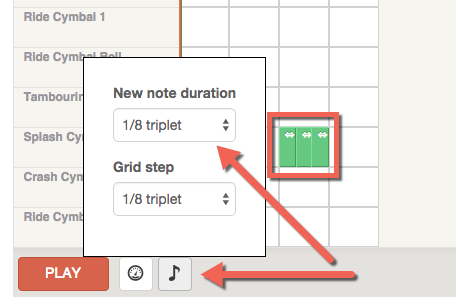 … and the most interesting feature is ability to add triplets, tuplets in a style or drums. We received couple suggestions regarding that feature and decided to implement it in Songtive Web first – feel free to send your feedback on: support@songtive.com. Hope you’ll like it and stay tuned as the next Songtive Web update will contain Song editors too!